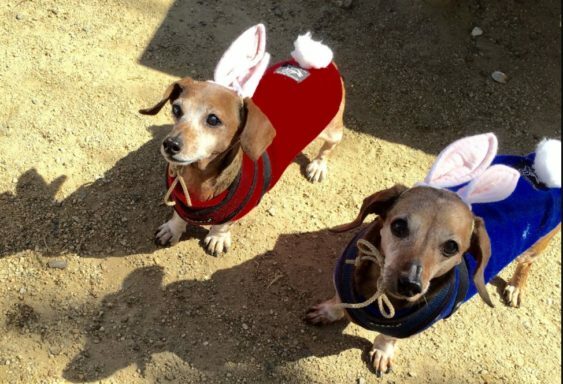 Come see dozens of doxies dressed up like bunnies or in their Sunday best sniffing out Easter eggs filled with treats. FREE, but an RSVP is appreciated if you’re bringing your doxie. There will be an Easter Egg hunt contest with treats inside to celebrate the holiday and name the Bunny Weiner. They will wait 15 minutes before they start the race. Please note, rain may cancel the event. Check the East Bay Dachshund Meetup Group website for the latest details.